We will leave no one out on a limb! No job too small or tree too tall! 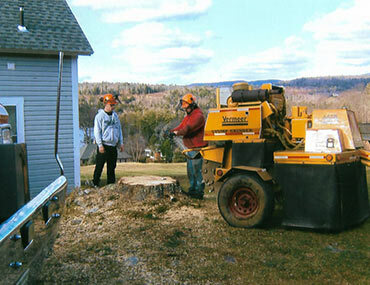 Preserve the beauty and health of your yard with our tree removal in Grafton County, NH. Here at T.L.C. 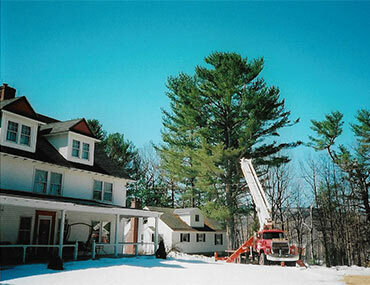 Tree & Crane Service, we are a trusted tree company based in the Central New Hampshire Lakes and Mountains Region. 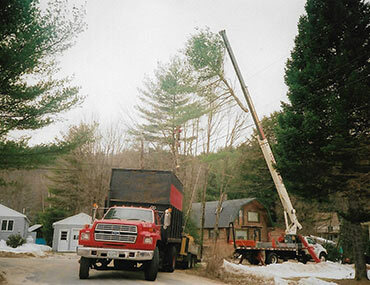 Our company provides tree services and removals for many of the state municipalities, and we have worked for the state of New Hampshire Department of Transportation and Environmental Services for more than 30 years. In addition to our municipal clients, we have a large residential and private condominium association customer base. 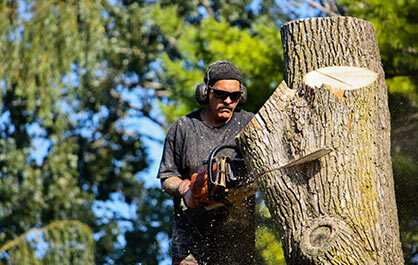 Based on your needs, we offer quality tree care that includes tree removal and pruning. 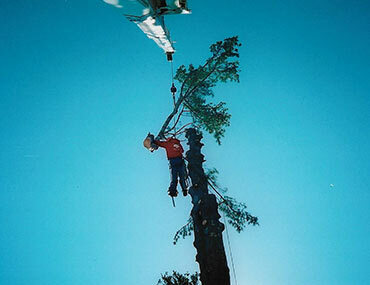 Removing trees in inaccessible areas is one of our specialties. We can also remove and grind stumps to make your property more attractive and safer. 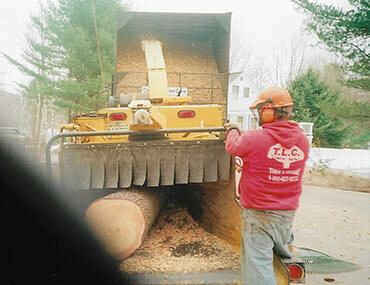 Call us now to schedule tree services or a removal consultation to enhance your property. Call or email us for a free estimate and consultation with no obligation. In 1981, John Faucher worked and trained under the supervision of Bartlett Tree Experts and schooled in Bartlett School of Tree Surgery. John has studied with the International Society of Arboriculture and is continuing his education in the field of arboriculture. In 1986, the name was changed to T.L.C. Tree & Crane Service. 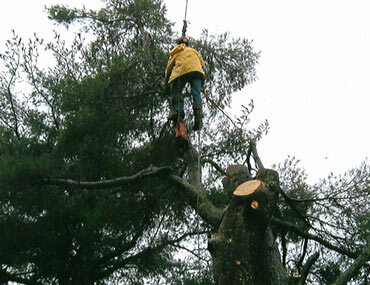 We provide a prompt, professional-quality tree service. Our services are fairly priced, and we have modern, well-maintained equipment. 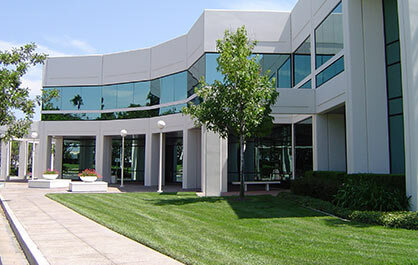 Additionally, we carry large liability insurance and worker's compensation coverage for our employees. 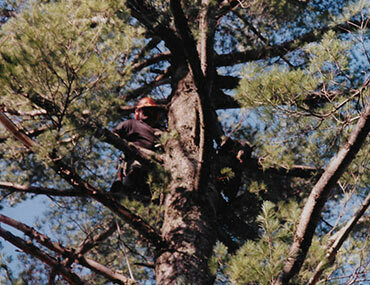 Employee safety is always the first priority, and we perform tree work with safety helmets and chaps. In addition, we follow all A.N.S.I. standards for safety and correct arboriculture practices. Occasionally, the presence of a tree in your yard can disrupt the safety of your property. When this happens, tree removal is highly recommended. Our experts will come to you for an evaluation of the tree’s overall health and condition. This allows us to determine whether or not it needs to be removed. For trees that are sick or overgrown, removal is almost always the best solution. We also will perform removal on trees that have been damaged by severe weather, including snow, lightning, ice, and more. In these cases, it can be difficult to remove the tree effectively. That’s why we offer a crane tree removal service. 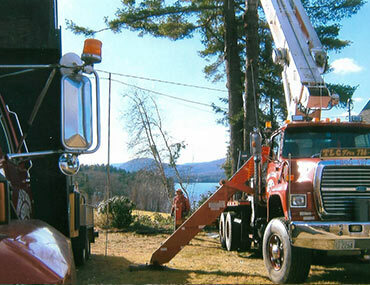 This process involves using a 20-, 25-, or 50-pound crane to forcibly remove the tree. With so many options available, it just makes sense to rely on us for all your tree removal needs. Our comprehensive range of services and a dedicated team of contractors ensure you receive only the most accurate advice and effective solutions. Contact us to find out more about our tree removal services. 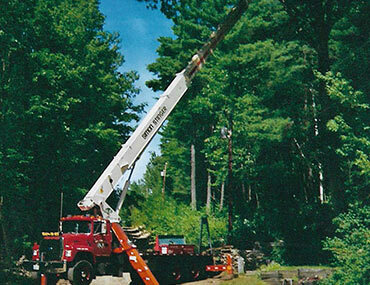 We proudly serve customers in Grafton County, New Hampshire, and the surrounding areas.